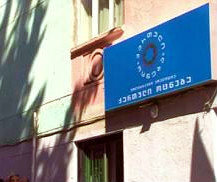 TBILISI, DFWatch–Georgian Dream received almost 82 percent of all political donations in Georgia in 2014. In total, 7.4 million laris (USD 3.7 million) was donated to political parties and subjects last year. The State Audit Office, a government body tasked with tracking the financial activities of political subjects, on Tuesday published its findings about donations in 2014. 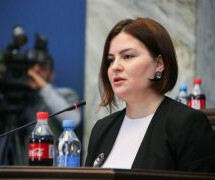 It showed that Georgian Dream Democratic Georgia Party received about 6.1 million laris. 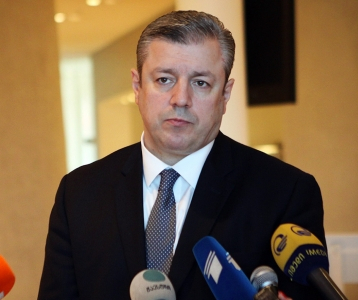 United Democratic Movement of the former parliament speaker and member of Rose Revolution triumvirate, Nino Burjanadze, much criticized for her comments about relations with Vladimir Putin, was on the second place with 342 thousand laris, followed by the United National Movement of Mikheil Saakashvili, former president with 300 thousands. 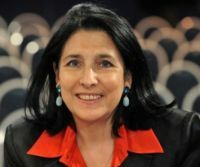 The fourth place was grabbed by Alliance of Patriots, a conservative political group, with 237.000 and Sakartvelos Gza (Way of Georgia) of the former foreign affairs minister, Salome Zourabishvili, was on the fifth place with 88.400 laris. Other political parties got less than 50.000. According to the report, the majority of those who donated are parliamentarians. 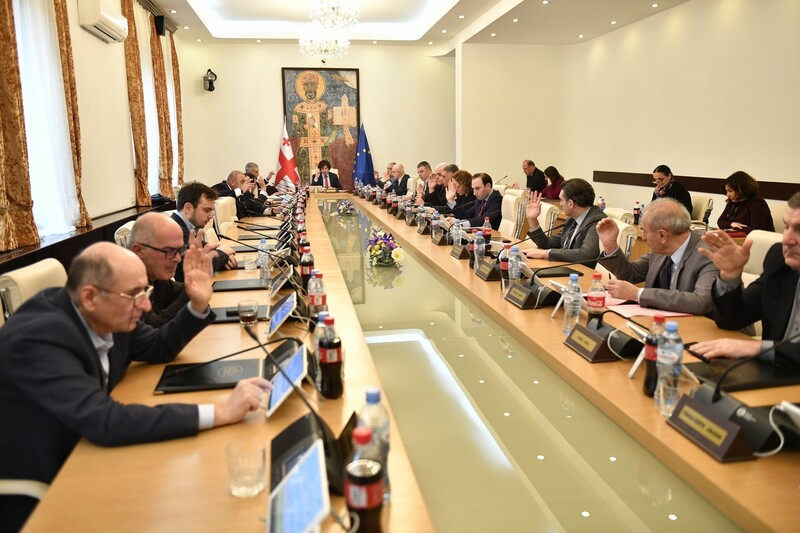 For example, MP Valeri Gelashvili donated 60,000 laris to Georgian Dream, Zurab Tkemaladze donated 50,000 laris, Gogi Topadze 60,000 laris and Viktor Japaridze 50,000 laris. 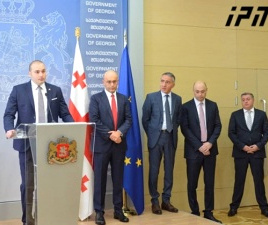 Some of the donations to the National Movement were 100 laris given by MPs Chiora Taktakishvili, Mikheil Machavariani, Giorgi Gviniashvili, Kakha Butskhikidze, Davit Bakradze and others. Before his death in November, businessman Kakha Bendukidze several times donated 5,555 laris to the UNM. Five used to be that party’s number on the voting-paper. Nino Burjanadze donated 30,000 to her own party, while businessman Pridon Injia donated 50,000 to the same party. The amount of political donations was slightly less in 2014 than in the previous year. In 2013 political parties got 7.756 million laris in donations. However, share of the GD in 2013 was less than 44 percent. In comparison, in 2012 during rule of the UNM, the donations amounted 32.252 million laris. This figure would seem even more formidable taking into account that exchange rate between Georgian lari and the US dollar was less than 1.7 laris per 1 dollar. The UNM, than ruling party, got 21.2 million laris in 2012.